Joakim Lassen is creative director at Montana. He is the son of Peter J. Lassen who is the man behind Montana. You can read more about the company here. 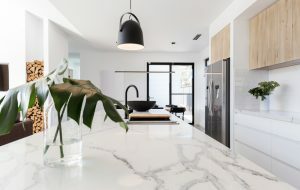 I came across this article where you are allowed to get a little view into Joakim Lassen’s apartment. I found it incredibly interesting to see how the creative director of the racks themselves lived and how he had used the bookshelves in his own home. Montana furniture is a bookcase you in a way even designer, since it is different designed modules that can be assembled in many different ways, and in this way create just a bookcase for you. 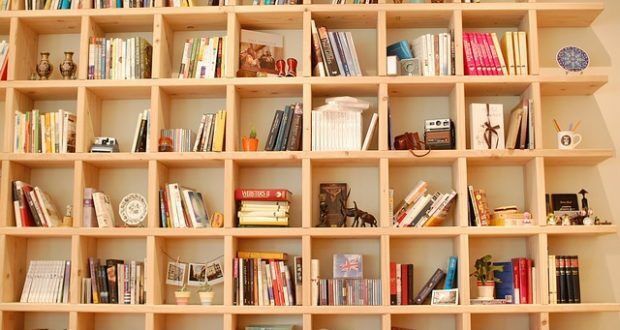 In this way you can make your own rack, whatever you like a very simple bookcase, or you’re for something more artistic. 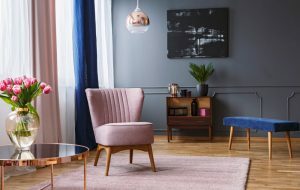 Montana furniture is available in 48 colors, which is everything from white to neon, and a ton of forms and shapes as you among others can see here . 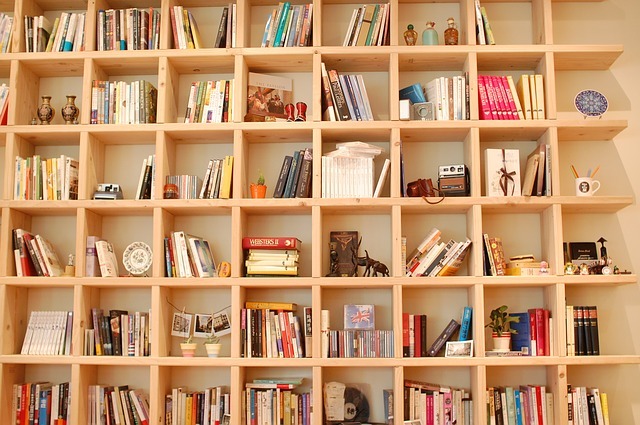 It may seem a little confusing having to design their very own bookcase when there are so unimagined possibilities. My favorite way to design these Montana shelving is to create an asymmetrical shelving system in white or another neutral color, where as in between these neutral colors putter individual modules in a stronger color. 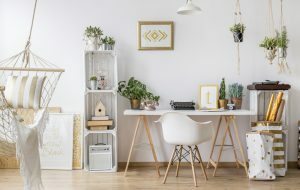 Of course it is a very individual matter, on how to design these Montana shelving, but it’s also what I think is so great about them – that you can design them to just one’s personal needs and tastes.